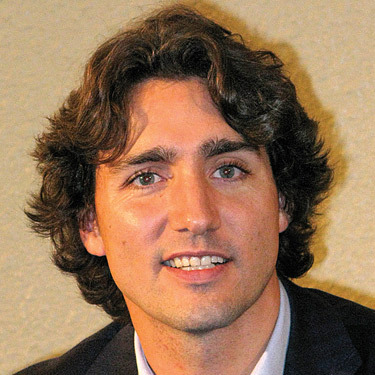 Miskin Law Blog: Is Justin Trudeau the Man for Canada? Is Justin Trudeau the Man for Canada? Justin Trudeau, after a successful charity boxing match against a tough Tory Senator is now being hailed as the Great Liberal Hope for restoration of Canadian politics. He may in fact be the Liberal Party of Canada's last and only hope. Bob Rae was a statesman in abandoning his own wish to be Prime Minister by stepping aside to clear a path for Justin Trudeau and other contenders. Bob Rae understood his chances were not the best to succeed and probably made the right decision under the circumstances. Immediate polls showed Justin Trudeau to be a strong favourite both to be elected Liberal Leader and to be elected Prime Minister. Is this a "Hail Mary Pass" and will Justin Trudeau catch on with Canadians? Justin was born on Christmas Day 1971 to then sitting Prime Minister Pierre Trudeau and his wife Margaret. He was only the second child born to a Prime Minister in office and the first in a century. His Christmas arrival was heralded with much fanfare. He came to personal prominence delivering an eloquent eulogy at the funeral of his father in October 2000. In this age of cynicism personified by the current Prime Minister Stephen Harper, Justin is a reminder of the idealism of the 1960s when Trudeaumania swept the land with a wave of idealism. Justin's father Pierre, with his long hair, love beads and sandals inspired the same enthusiasm as the Beatles had a few years before. A constitutional law professor, he came to Parliament as a group of "three wise men" from Quebec. 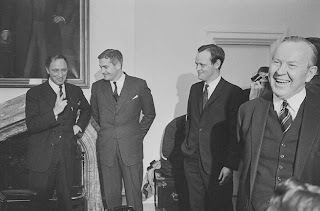 As Minister of Justice in the Lester Pearson government, in his earlier short political career he modernized Canada when proclaiming "the state has no business in the bedrooms or our nation". Flamboyance was his trademark. His greatest accomplishment was bringing the Canadian constitution home with a Charter of Rights which has had a huge impact over the past 30 years. Pierre Trudeau had a toughness too, as shown by his proclamation of the War Measures Act in response to a 1970 kidnapping crisis in Quebec. He was loved and admired but also despised by many. Pierre Trudeau endured and served as Prime Minister for many years and is remembered as one of the greatest Canadian leaders. Will Justin Trudeau join this club? Justin Trudeau seems to have many qualities of his father and some of the wildness of his mother. He remains largely undefined. Justin's early life was mostly kept private. It is known that he most enjoyed camping in the woods with his father. He did get a Bachelor of Arts Degree from McGill University and a Bachelor of Education Degree from the University of British Columbia. He worked as a high school teacher in British Columbia and began to study Engineering and also studying for a Master's Degree in Environmental Geography. He interrupted both studies for politics and in the process became an actor. He actually played Quebec hero and rebel leader of 1837 Joseph Papineau as an actor in a CBC miniseries in 2007. 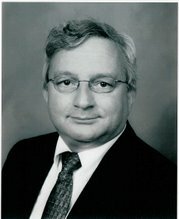 He was first elected to Parliament in Papineau Riding in 2008 and re-elected in 2012. He has already served a longer time in Parliament than his father prior to becoming Prime Minister. What are Justin Trudeau's qualities and are they the qualities Canada needs now? In future posts we will try to analyze this and provide thoughtful consideration of whether Justin Trudeau is the man for Canada. Come back and visit here soon.